Below you fill find all funeral homes and cemeteries in or near Bellingham. Suburbs of Bellingham: Bakerview, Chuckanut, Fairhaven, Marietta, Silver Beach. 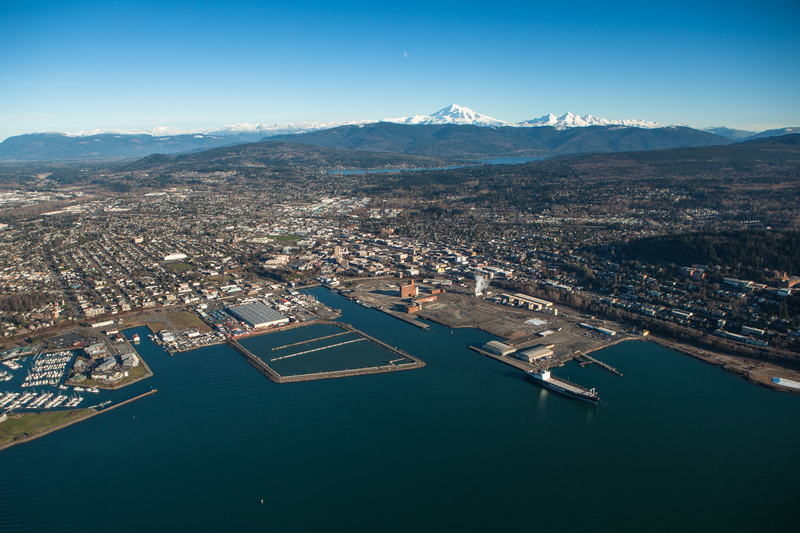 Bellingham is also known as: Whatcom County / Bellingham city. Their current mayor is Mayor Kelli Linville. Zip codes in the city: 98225, 98226, 98227, 98228, 98229. Some of the notable people born here have been: Doug Pederson (american football player and coach), Tom Ackerman (american football player), Don Warren (american football player), Daniel Anderson (singer and musician), Greg Sampson (american football player), Anthony Newman (american football player), and Drew Hayes (writer). Bellingham (/ˈbɛlɪŋhæm/ US dict: bĕl′·ĭng·hăm) is the largest city in, and the county seat of, Whatcom County in the State of Washington, USA. 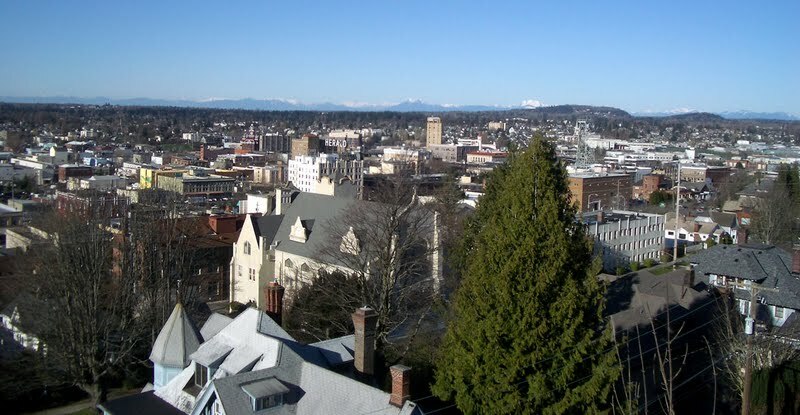 It is the thirteenth-largest city in the state, with 80,885 residents at the 2010 Census, or sixth-largest by metropolitan area after Seattle-Tacoma, Spokane, the northern side of the Portland metropolitan area, the Tri-Cities, and Yakima. The boundaries of the city encompass the former towns of Fairhaven, Whatcom, Sehome, and Bellingham.Bellingham is the northernmost city in the contiguous United States with more than 50,000 people and like other places in the continental United States at high latitude, it experiences only a few hours of complete night during part of summer.Bellingham is acclaimed for its easy access to outdoor opportunities in the San Juan Islands and North Cascades as well as proximity to the cities of Vancouver and Seattle. It is also famous for the large quantities of Canadian tourists and shoppers that flood in daily to take advantage of relatively cheap gasoline, airfare and other products. It was noted by Eau Claire Leader-Telegram on March 7th, 2019 that Betty Misselt (Carter) passed away in Rice Lake, Wisconsin. Ms. Misselt was 77 years old and was born in Bellingham, WA. Send flowers to share your condolences and honor Betty's life. It was revealed by Eau Claire Leader-Telegram on March 5th, 2019 that Betty L Miselt (Carter) perished in Rice Lake, Wisconsin. Ms. Miselt was 79 years old and was born in Bellingham, WA. Send flowers to express your sympathy and honor Betty L's life. It was written on February 20th, 2019 that Joseph Paul Ercolin died in Boise, Idaho. Ercolin was 80 years old and was born in Bellingham, WA. Send flowers to express your sympathy and honor Joseph Paul's life. It was written on February 1st, 2019 that Barbara Ford (Sanderson) passed on in Bellingham, Washington. Ms. Ford was 89 years old and was born in DeKalb, IL. Send flowers to express your sorrow and honor Barbara's life. It was revealed by Register Guard on December 28th, 2018 that Elaine Opager (Fordham) died in Lane Co, Oregon. Ms. Opager was 90 years old and was born in Bellingham, WA. Send flowers to express your sorrow and honor Elaine's life. It was noted by Lynden Tribune on December 18th, 2018 that Frances Louise Rommel perished in Bellingham, Washington. Rommel was 78 years old. Send flowers to express your sorrow and honor Frances Louise's life. It was noted by Lynden Tribune on December 4th, 2018 that Henrietta Vanzwol (Buys) passed away in Bellingham, Washington. Ms. Vanzwol was 92 years old. Send flowers to express your sympathy and honor Henrietta's life. It was reported by The Herald on December 2nd, 2018 that Steve Beld perished in Bellingham, Washington. Beld was 61 years old. Send flowers to share your condolences and honor Steve's life. It was reported by Skagit Valley Herald on November 29th, 2018 that Anne Marie Gillett passed away in Bellingham, Washington. Gillett was 87 years old. Send flowers to express your sorrow and honor Anne Marie's life. It was revealed by Lynden Tribune on November 27th, 2018 that Norman "Norm" Shearer perished in Bellingham, Washington. Shearer was 75 years old. Send flowers to express your sympathy and honor Norman "Norm"'s life. Whether you are researching green burials or hoping to send funeral flowers to a service iMortuary can assist you. We provide you with comprehensive listings for the funeral providers in Bellingham. Browse to view listings for cemeteries, funeral homes, cremation providers and funeral flower arrangers. Bellingham's unique location gives it an interesting landscape. Parts of Bellingham are located on the bay, and there are many lakes and wetlands located around the region. A number of small mountians and foothills are visible from the city as well as Mt. Baker located 50 miles away. This placement gives Ballingham a generally mild climate and the nickname "The Banana Belt of the Northwest." 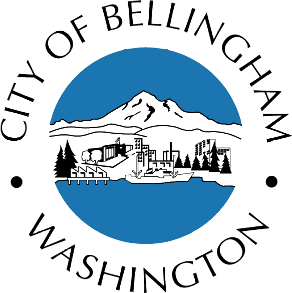 The official website for the city of Bellingham is https://www.cob.org/. Funerals in Bellingham, WA on Yahoo! Local Get Ratings & Reviews on Funerals with Photos, Maps, Driving Directions and more. We work with local florists and flower shops to offer same day delivery. You will find budget sympathy flowers in Bellingham here. Our funeral flowers are cheap in price but not in value.